The Filipino Cave Divers (FCD) has been contracted to take the lead in an exciting and pioneering project called the “Assessment of Terrestrial and Aquatic Biological Diversity in Selected Aquatic Cave Systems”! This ground- breaking endeavor which will be undertaken with FCD’s scientific partner, the University of San Carlos- Biology Department, is under the close supervision of the Department of Environment and Natural Resources (DENR) which has partnered with the German Federal Ministry for the Environment, Nature Conservation, Building and Nuclear Safety (BMUB). The implementation of the cave assessments falls under the Protected Area Management Enhancement (PAME) Project. PAME projects are jointly implemented by the Deutsche Gesellschaft für Internationale Zusammenarbeit (GIZ) GmbH and DENR’s Biodiversity Management Bureau (BMB). 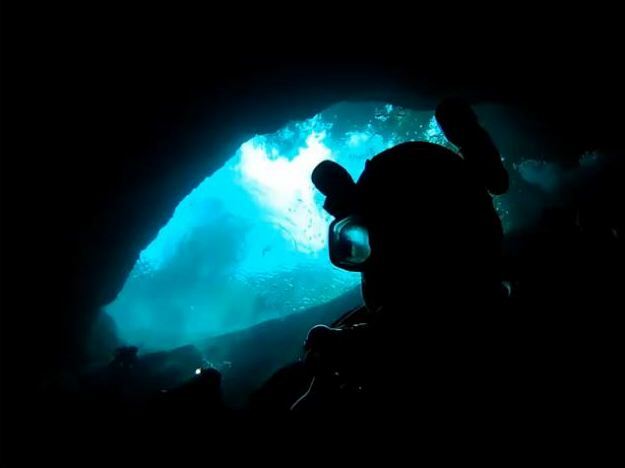 Develop assessment and monitoring protocols for the underwater caves. The project contract was signed last December 4, 2014 and project activities will be undertaken until May 31, 2015. Please stay tuned for updates as the Filipino Cave Divers and the USC- Biology Department embark on a journey of discovery that will show to the country and to the rest of the world the beauty, complexity and the biodiversity that reside in the underwater world of freshwater and anchialine caves in the Philippines!